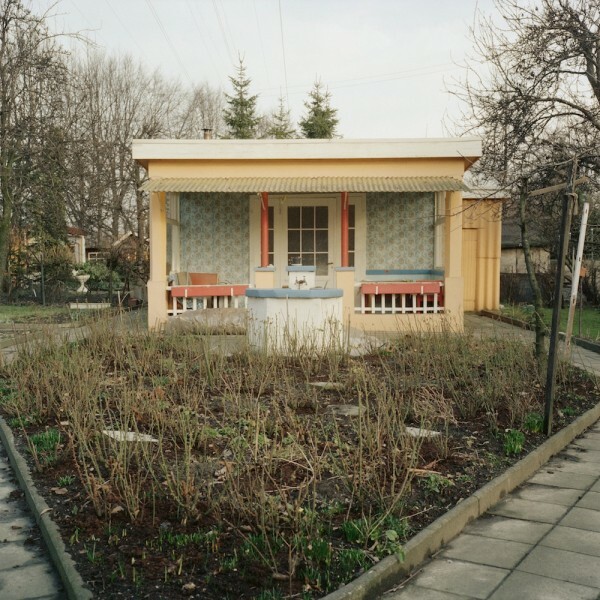 Joachim Brohm, Typology 1979, Cat. I XL, 1979/2014 Archival Pigment Print on Fine Art Paper, 58 x 58 cm, Edition of 5. © Joachim Brohm, courtesy Grimaldi Gavin. Joachim Brohm, Typology 1979, Cat. III S, 1979/2014 Archival Pigment Print on Fine Art Paper, 58 x 58 cm, Edition of 5. © Joachim Brohm, courtesy Grimaldi Gavin. Grimaldi Gavin specialise in photography and until early January you have the opportunity to catch a show of important works by a Leipzig-based photographer very rarely seen in the UK. Of the same generation of German superstars as Andreas Gursky and Thomas Ruff, Joachim Brohm was similarly much influenced by Bernd and Hilla Becher’s conceptual approach to the documentary form in the 1970s. The current London show features new prints of his series Typology 1979, alongside a brand new series of images that focus on a 1:1 scale model of a golf club designed, but never built, by Mies van der Rohe. With a distance of 35 years between the shooting of each group of images, there is a tension in the juxtaposition that is highly useful as well as pleasing. 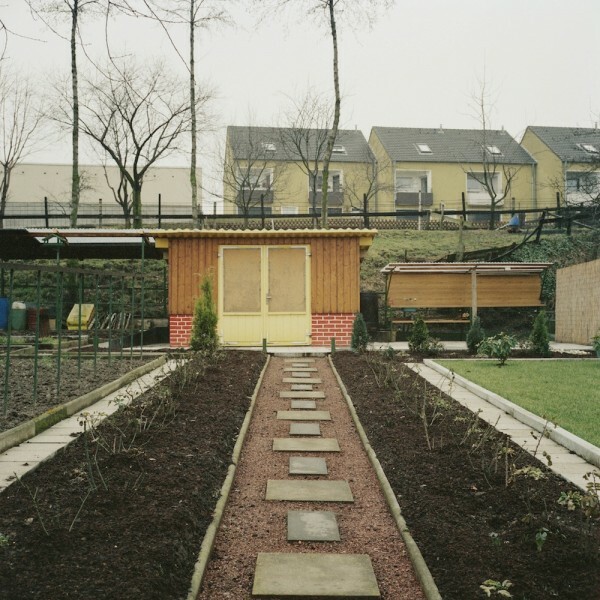 Typology 1979 examines structures built on allotments, or Schrebergarten, in the Ruhr Valley. Inhabiting an architectural genre somewhere between the humble shed and a full-blown home, this is vernacular architecture that allows the owner to rehearse their personality in public. Brohm shot the whole series in wintertime, so instead of lush foliage and a sense of fruitfulness, what you have is bare ground and sticks, all under the uniform grey light familiar from the work of the Bechers. This kind of deadpan approach allows the viewer to concentrate on the poise of the composition as well as the richness of detail in each image, but it is hardly gemütlich in the way one might assume from the subject matter. Each allotment ‘house’ is shot from the end of a slightly self-important looking path that runs between beds of earth that in summer, one imagines, must be a riot of colour and produce. This is a neat, domesticated landscape as far from Caspar David Friedrich as one could imagine: a rural idyll on an industrial scale – and yet the very contrast forces the comparison with what we know of the wilder, more romantic aspects of German culture. The Schrebergarten are a fantasy of a life lived close to nature, a simulacrum of the pastoral, boiled down to a standard square meterage where expression of individuality is allowed. 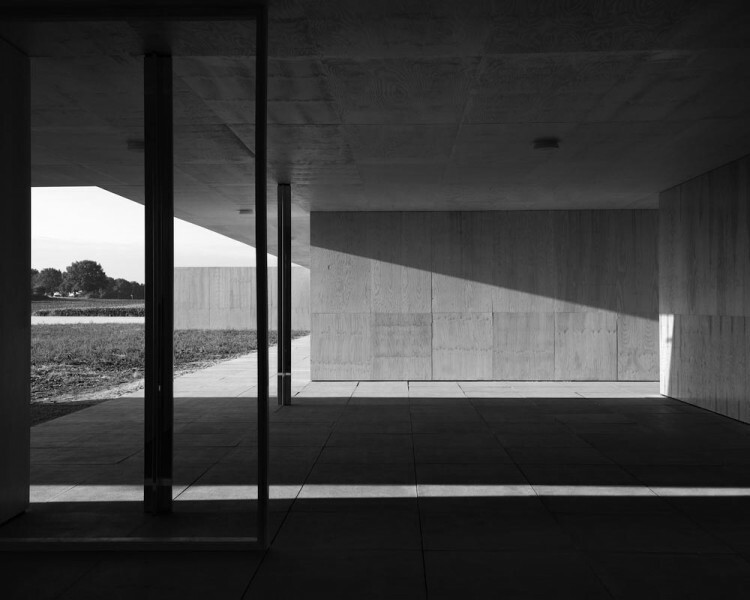 In 1930 Mies van der Rohe designed a golf club for Krefeld. 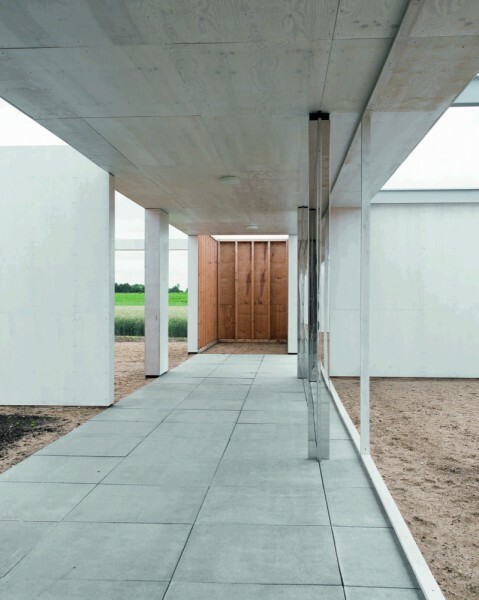 That moment in history was perhaps not quite right for a golf club, but in 2013 the architectural firm Robbrecht & Daem took Mies’ designs, and as if they were a musical score, ‘played’ them again. They built a 1:1 scale model of the club house, on the site originally designated for it. There are no putting greens and bunkers here, rather fields of corn waving in the summer sunshine. The engagement with landscape brings with it an acute awareness of history, all the while breathing life in to drawings for a sublimely lean, low pavilion that hitherto existed only on paper. We are again in the realms of fantasy architecture. 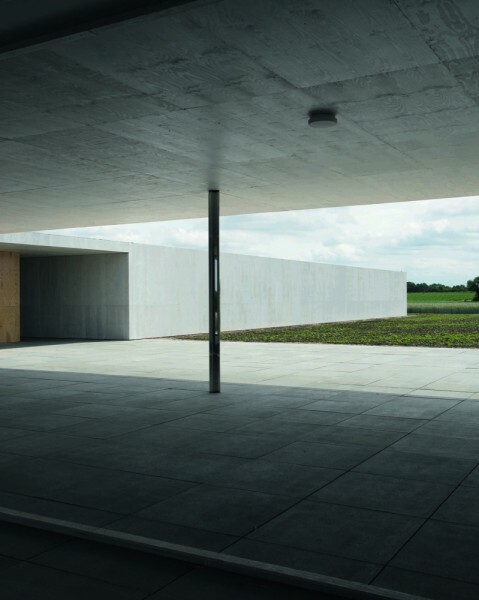 Brohm’s unpopulated images of this extraordinary project pay homage to the genius of Mies van der Rohe, but in combination with the work of 1979 they speak eloquently of a history, land and psychology. The last Dispatch of 2014 will be on Friday 12th December. After that your correspondent will be hanging baubles and carousing for the duration of the festive season. We hope you will be doing the same, or similar. The first Dispatch of 2015 will be January 16th.